Yep, still alive. This has been a special Thanksgiving break as hubby and I spend it together in our new home. The house isn't quite finished; lots of little things left to do but for the most part, we're moved in. The weather has been outrageously pleasant, like a mild fall day, which is fine by me as I'm not particularly fond of the cold. Today I spent much of it burning wood as our wood pile is overflowing. Family and friends gathered on Thursday for a non-traditional meal. Hubby grilled steel head trout and with it, I served rice pilaf, squash casserole, steamed spinach and a cranberry salad my mom made. We did this because my son and his beautiful lady were going to have a traditional meal with her folks the next day. So, Saturday, I made a traditional meal for just hubby and me. Yep, we'll be eating turkey for a week. As for other news in my world, I'm still not settled into writing yet but the office is set up, my files are accessible and all my research books are within reach. So I'm hopeful by this summer, I'll be cranking out the stories again. Oh how I miss writing! 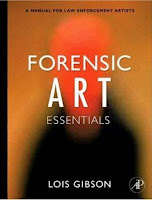 As for my art side, I signed up to take a forensic art course with Lois Gibson. I'm very excited about this one. It's a way I can use my talents to help others so we'll see how good I am at drawing portraits after April arrives. It's a week long course but I've already bought both work books for it. I feel as if I've been gone forever but alas, moving and building is a slow process. In addition, Internet connections just aren't as reliable as when we were in town. At present, I'm waiting for yahoo to fully load and it's already been ten minutes. But I think the end is in sight. Hubby is trying like mad to get all the shelving completed and my son has helped move big furniture items into the new home for the past three weekends. The storage shed is now completely empty. I'm about to dismantle my computer from the small cabin I've housed it in to the new office area. Crossing fingers everything still works once that's done. Needless to say, I owe my writing buddy, Susan Horsnell an apology. I was supposed to announce her new release again yesterday but alas, blogger wasn't playing nice for me. I tried to email her and yahoo wasn't playing nice either. Perhaps today is a better day anyway. Please check out her new work along with her coauthors. 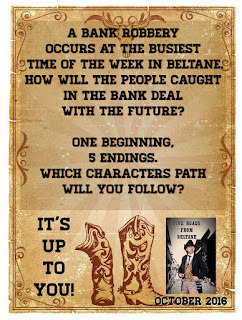 Check out this interactive #western! 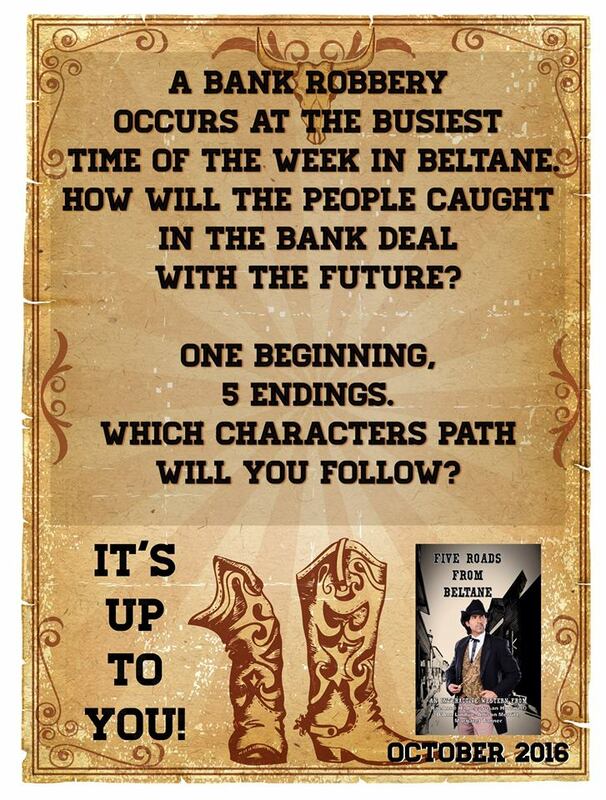 A bank robbery happens at the busiest time of the week in Beltane. How will the people caught in the bank deal with the future? One beginning, five endings. Which character path will you follow? It's up to you! Available now. My post for the LASR Anniversary is scheduled and should be live today. You can access my post here. So Frustrated with #Google and #Blogger right now. Google just made me so frustrated I could spit nails. Really? What's up with blogger forcing me to get them a telephone number. I hate giving my number to anyone that I don't know and especially a huge entity like Google or Blogger. Anyone else have issues with getting into blogger? Seriously frustrated. It took me 2 hours. Here's the scenario. "There something wrong with the way you've logged in. We need to verify you. Please enter a telephone number so we can text." Because I'm stubborn, I elected to punch the button that said "ask a different question" which then prompted the question on what month and what date I started my blog. Well, sorry for not remember dates for something like that. Seriously, who remembers that kind of info? So I punched the button that said I could request help from Google which then asked for the password I last remembered which I put in and then the email associated with the account. I plug that in and it says I've received a verification code to use. I check my email, use the code and plug it in only to get a message that says something like, "Nope, sorry, we can't verify it's you right now". So then I go to Blogger help. There's no contact info anywhere for getting any serious help. Instead, it asks me the problem and gives me a few choices which includes can't get into my blog. Then leads me to a page that starts the whole process over again. I repeat the steps I did previously with the same message. So then I go to the forum only it won't let me post my query because ------ yep, I'm not logged into Google. Oh right, I can't be verified. So why offer the option if you aren't going to allow it to work. Yep, not a happy Google/Blogger user right now. So yeah, now Google has my number. I better not see an increase in spam calls. I get about 1 a week but that's plenty for me. New writers beware, writing does come with some risks. :-) Okay, this is not to be doom and gloom and no, I'm not sick, but I have noticed changes in my health mostly due to my long hours spent on the computer so I thought I'd outline them here as a warning for others to take precautions. 1. Posture. I used to have really good posture, a trait I acquired from four years of choir where we were required to sit up straight and on the edge of our seat. Alas, hours bent over the computer have caused me to be lazy with my posture. To rectify this, I'm trying to do stretch exercises. I'm also going to be looking into Yoga. Mainly, I just need to train myself to be more aware of the situation. 3. Blood clots. I don't know if I have blood clots yet, but I know that sitting for hours on end can lead to blood clots in the legs. Now that I'm out in the country, I try to get up every 30 minutes, go outside, and walk around for a few minutes. My husband got a computer stand for his desk that allows him to stand when he works. I've been considering this but I'm not sure I could type so well standing. 4. Carpal Tunnel Syndrome. Nope, I don't have this but my mom got it. She used to type a lot. In fact, she could type over 70 words per minute on a standard typewriter while carrying on a conversation. Me? I'm happy to type 40 words per minute on a keyboard. There's no real prevention for this but again, they say frequent breaks help and not working in a cold environment. I'm sure there are more but this is a good start to a list. For those of you new to writing, seriously, it's okay to take frequent breaks. Also, go outside and get some sun. Lack of vitamin D is also not good for you. One of the reasons I haven't been blogging as much or writing as much is that my husband and I are building our first home. It's been quite the adventure. We contracted a small house that we designed. The construction team is building it to a certain stage and then we're taking over. Well, we're just about at the "taking over" spot. Last Friday, the builder okayed us to go ahead and paint the inside. We had to paint before we can do floors and we had to have the tile in the bathroom before the plumber could wrap up his part. So - we're taking care of inside paint, contracting our own floors and cabinets and some of the other interior stuff. Needless to say, I'm knee deep in paint. So far since Friday, I've painted the ceilings in the laundry, the kitchen, my office, the hallway, the bathroom and the back closet. I've almost finished the walls in the bathroom. I've caulked door trim and painted door trim. Hubby built shelves in the bath area that I've also painted. I'm sore. I'm beyond tired but it's very gratifying so not going to complain - much. But I do have to say that the workforce that works at menial labor all day in the hot sun has my everlasting gratitude for the jobs they do. Our framer was amazing. Our electrician was great. The sheetrock guy did an outstanding job. The roofers did a beautiful job. The only glitch was the plumber. He was adequate but hey, that's still not a job I would want. As I've already mentioned in a previous post, I did a wee bit of research. The Internet is fine for the most basic of research but doesn't quite cut it for details. I'm a detail sort of writer or at least I want to be. I get frustrated when I can't find simple things like the layout of a historical location. ﻿﻿That said, my 85-year-old mother and I set out on a ten-day road trip. She doesn't amble as well as she used to and there were many things I didn't get to see but the trip was in part for her so I can't complain - much. 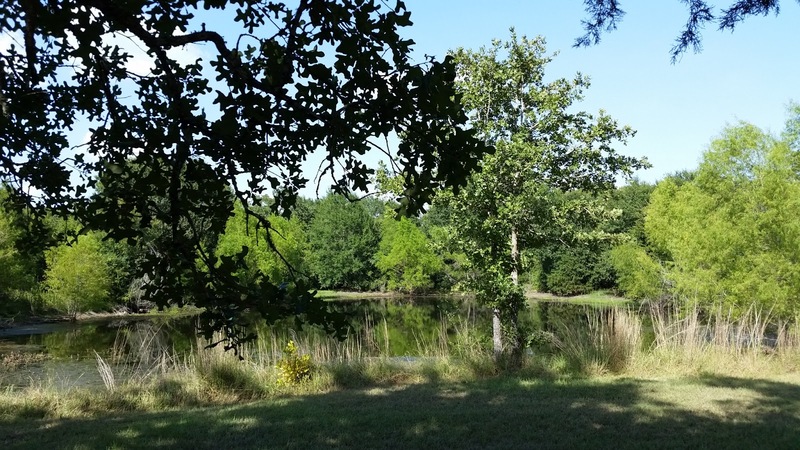 We started from our home in central Texas and landed in Natchez, Louisiana our first night. While there we toured Sanford Hall and ate a lovely lunch at the Carriage Inn. The house was lovely but we weren't allowed to take photos so if and when I ever write a story with it as my setting, I'll just have to go back. We headed for Florida to visit two of my friends and then to Athens to visit my mother's college roommate. After that we landed in Nashville, TN to visit my cousin. We did no touring for this leg of the trip as it was all about family and friends but our next destination via Kentucky was Kansas where I was able to visit the location of four forts. We toured Fort Hays first which is where a good deal of my current story takes place. Already I have to change a scene I wrote to accommodate a more accurate setting but that's okay. It will give me my writing challenge for the day. 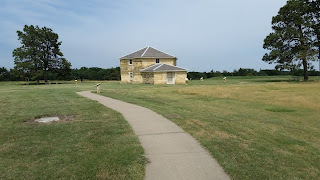 We then toured Fort Larned which was great as most of that fort is still intact. I made the drive to Fort Supply but there's nothing there, nothing to see. And then we spent time in Dodge City, Kansas where I got to see the location of Fort Dodge. It was a good, informative trip. We all harbor preconceived notions. I think most of us watch so much TV that we accept everything we see as fact and that includes setting. 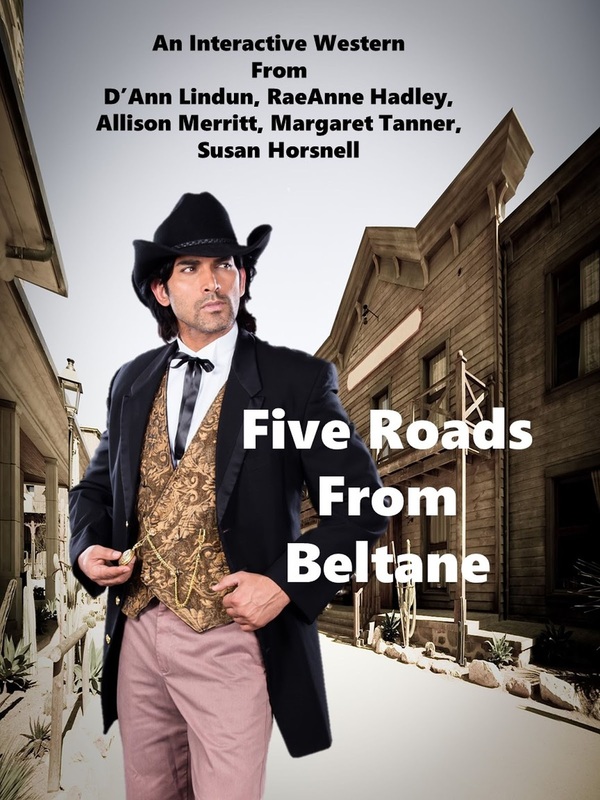 My preconceived notion has to do with historic western jails. All the old westerns show them in much the same way. You walk into a building where the sheriff's desk sits. Off to the side is either two jail cells with barred doors or you go through a small hallway to the jail cells. 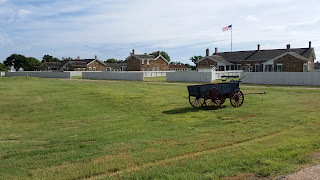 On my recent fact-finding trip, I went to Dodge City, Kansas. Some of my current story takes place there. I haven't fully settled on the year. It will either be 1876 or 77. I'm so glad I went because I found out lots of tidbits I had wrong in my story. Mainly about the jail. 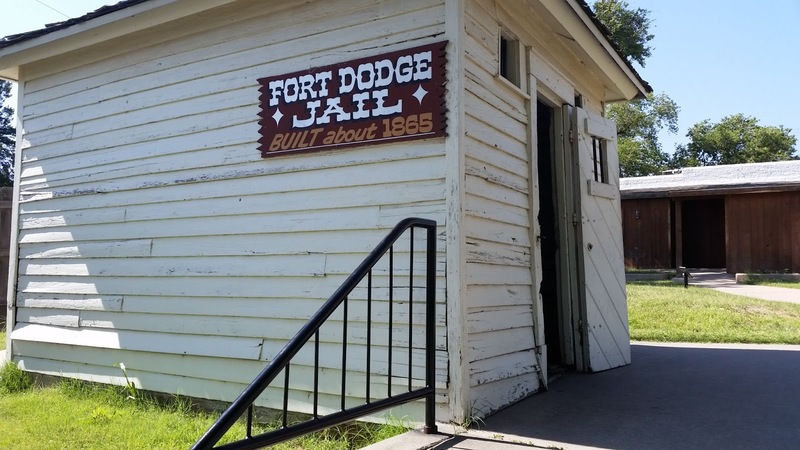 When I looked on line, the only reference I could find was a jail they'd rescued from Fort Dodge to add to their tourist area. At the Boothill Museum, I discovered that the jail in 1876 was in the basement of the courthouse. After a bit more research, I found a drawing of two courthouses. Seems they built a courthouse out of wood and turned around the next year to build one using limestone. They built the new courthouse in 1876 and nicknamed the jail the lime kiln. Well, a kiln is a oven used to bake clay so I can only imagine the nickname refers to how hot it was for the guests of the jail. Located in the basement, would not allow for much breeze. Not only did I find the information I needed to make my story a bit more plausible but I found out that the original jail was a really large, 15ft deep well. They named it the "cooler". Well, I'm finally back to writing. My life has been crazy busy since I last posted but it's all been good. Just returned from a 10-day road trip with my 85-year-old mother. Purpose? To visit friends and family and do a little research along the way. We started off on June 16 and headed for Florida via Natchez, Louisiana and on into Alabama. In Natchez we toured Stanford Hall and ate a wonderful lunch at the Cottage Inn. While I'm not currently writing about anything with a setting in these states, I like collecting info for possible future stories. Our first real stop was Pensacola where I got to see a really good friend whom I used to work with. Next we headed to Largo where I got to visit with my best friend from high school. The last time I saw her was about 10 years ago. Then on to Athens, Georgia where we spent time with Mom's college roommate. Next on the list was Nashville, Tennessee where we were entertained by my cousin. After those visits, we headed back west toward home, but along the way I toured a few sites and gathered information for a historical western I'm currently penning. More later but I did want to check in since it at been so long. Life in the fast lane just became a blur. Just to keep everyone updated, this is the time of the year when I basically go into Internet hibernation. In other words, I get so busy with stuff that it's hard to eek out time to post on the blog or even check email. Stuff means my other job. Most of you already know I teach art at a high school and it's contest time. Art club meets once a week and they've been commissioned to paint two murals and do 6 large 8'x 4' panels for decorations for a dance that raises money for scholarships, so yep - can we say busy. And when do I write during all of this? I do continue to write but just not near as often as I'd like. Writing helps clear my head when I get stressed over all I have to get accomplished in a day. Writing keeps me sane. 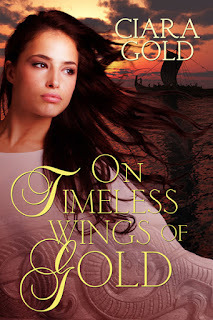 So I've prepared a guest post for Romance Books 4 Us and would love for folks to come visit. I'll be talking about the pros and cons of being a pantser though in truth, I think the term should be gutser. As I've said before, guest blogging is a great way to explore more avenues for getting out information on books. I love it because I find great blogs this way and I love talking about my work. 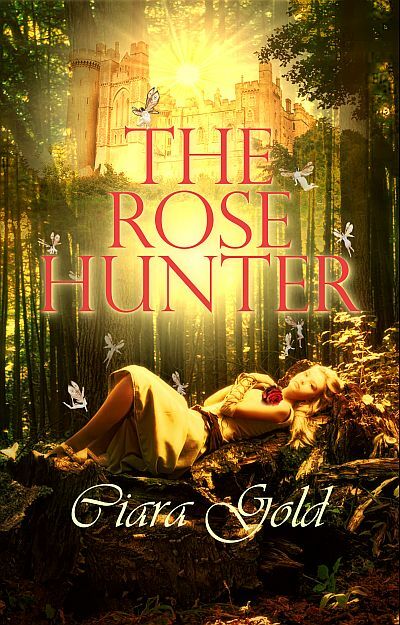 By the way, I got a tweet from my publisher and The Rose Hunter will be coming to print. This is great news because she doesn't put things in print that haven't sold a certain quota. I'm pumped. A big thanks to all my readers. You all rock!!! I loved this story. In fact, Torin is one of those characters that haunts me still. I think of him at the oddest moments, like he's a living, breathing part of my life. I don't do that with all of my characters. Just the special ones. “Ye’re a bold one and have much to learn. Come.” He placed his large hand at the small of her back and gave a gentle shove. If he had to suffer her presence, at least she could perform duties befitting a woman. “’Tis time you earned your keep. A fine meal would no’ be amiss. “You want me to cook? She snorted. “Unless you have a ready supply of frozen dinners and a microwave, don’t get your hopes up. He had no idea what microwave meant but didn’t feel inclined to ask. Her tone implied an aversion to domestic chores, something he’d have to cure her of right soon. Nonsense? Did the girl not understand that certain things could mean life or death in this harsh land? Angel’s eyes widened, and she nodded. “Yep, you definitely need the squeaky parts oiled,” she muttered beneath her breath. Not fully understanding, he ignored her odd comment. She twisted from his grasp and followed him inside, her manner more subdued. If she only knew how her presence frightened him. Already, he felt protective of her, even attracted to her. The witch had cast a spell, one not to his liking. That she touched upon the truth made his insides curl. It amazes me how fast time flies. It's been two weeks since I last posted but it feels like it was only yesterday. There's a good reason why I haven't posted in two weeks. I've been busy. I wear many hats. These past few weeks, I've been wearing a bandana on my head to protect my hair from paint and spackle dust. Yep, I've been playing carpenter. Hubby and I have been finishing out the insides of another cabin. I'm getting rather good at taping and floating. Spent a good portion of time sanding knotted pine boards and varnishing them. Today, I finished enough of the drywall to paint. We're hoping that by next weekend we can move in. It might happen. 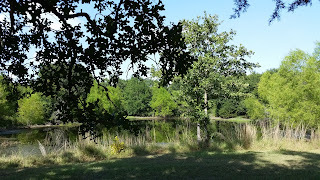 We bought property in the country and since June, we've been living in a travel trailer ( a very small travel trailer). We finished out one 12 x 24 cabin for an office/kitchen with small bathroom and now we're finishing out another for our bedroom/closet/bath. 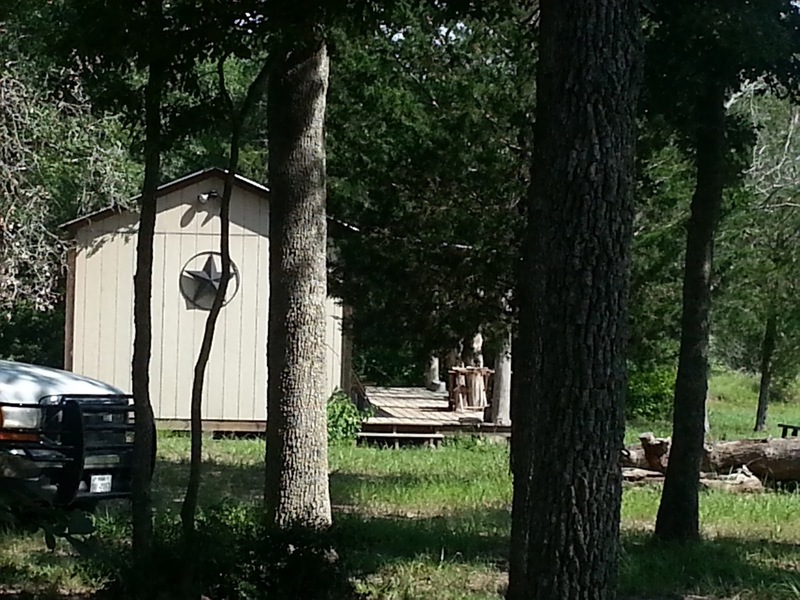 After that, we're hoping to have a small house built and then the cabins will be guest spots and my art studio. Can't wait. So, tomorrow, I change my hat to that of teacher. It's my first day back after the holidays and the students and I are heading into contest season. That said, it might be a long time again before I post but .... I do want to post pictures on the new cabin once it's complete, so maybe I can squeeze in a little time. And of course, there's the writer's hat, the artist's hat and the mom hat. With writing, I try hard to write a little each night even if it's only one sentence. The artist gets to play at school so that makes me happy. 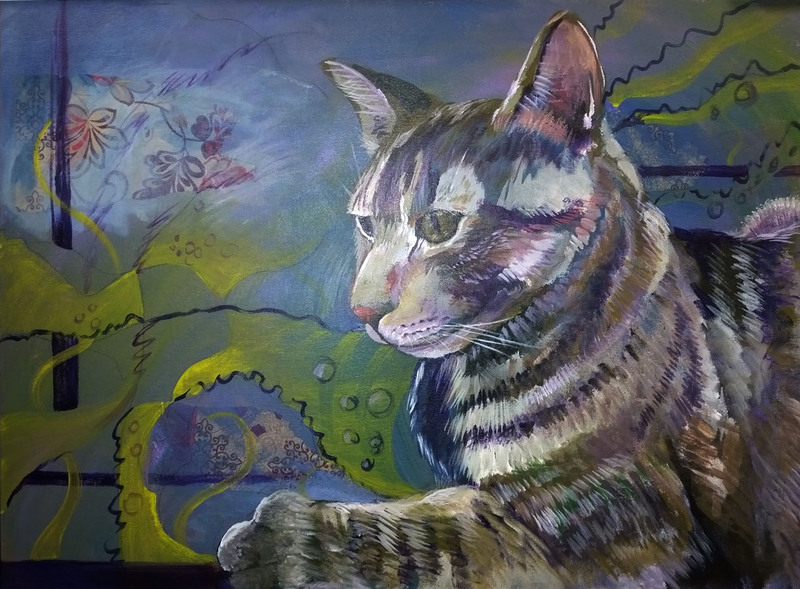 I'll have to share new art with all of you soon as well. I just bought a ton of pastel supplies so I'm very excited about getting into pastels again. The mom hat never comes off. Son is back home for a bit before he goes back to a new job but he's been a lot of help with the construction project so I can't complain. I love having my kids home. Family is what makes life worth living. So for this new year, I plan to wear my hats proudly and make the most of my time.